Before you turn around and walk out of this room, America, we need you to know that we are here today because we care about you and only want the best for you. You are not alone – millions of Americans have been suffering from bad meat decisions. Hooked on hot dogs full of steroids and chemicals, you’ve been chowing down at barbeques and trying to quiet the pang of guilt (and likely indigestion) in your stomach. Embrace the pang. Own it. Because admitting you have a meat problem is the first step to recovery. Abscorbic acid? sodium diacetate? Let’s be frank, if you can’t pronounce the ingredients, you probably shouldn’t be eating it. Luckily, you don’t have to. This 4th of July we’re here to help you proclaim your independence from bad meat. Your Wienervention is the first step to a cleaner wiener with simple ingredients – just beef, water, salt, and spices. By choosing Applegate hot dogs, you can release yourself from hot dog remorse, yet still achieve that one-of-a-kind euphoria you get from biting into a barbeque favorite. Our work doesn’t stop here, though! Friends don’t let friends eat bad meat, so it’s your turn to wienervene with your loved ones at www.wieneverention.com. Watch our Wienervention video and share a coupon to help save others from the dark, charbroiled world of bad meat. Send a Wienervention and you’ll also receive a $2 coupon to help avoid any relapses and ensure you stay on the right track. For further support, be sure to join us on Tuesday, June 25th from 8-9pm ET for our #Wienervention Twitter Party. 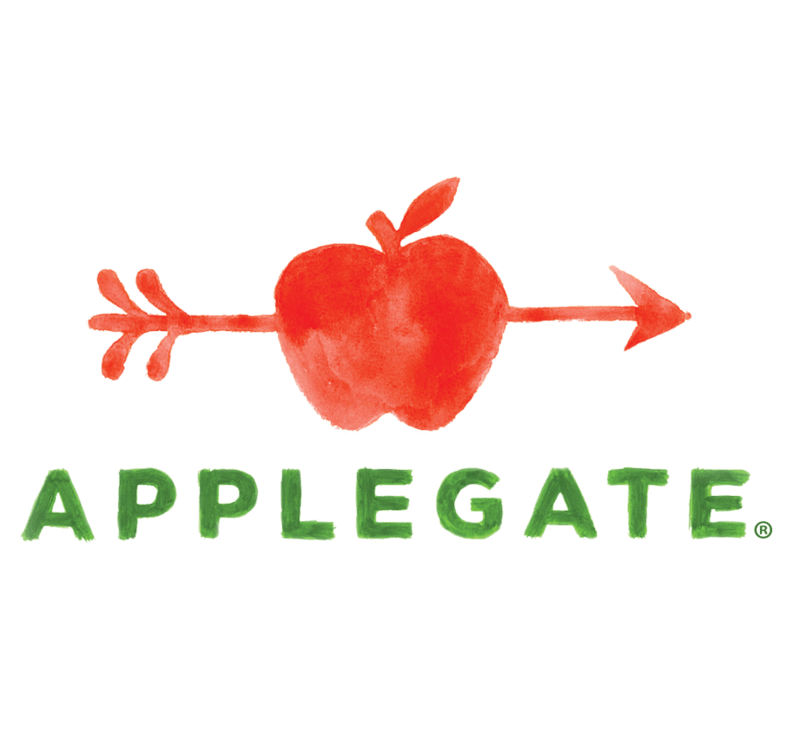 Follow along with us (@Applegate) as we’re joined by friends Stonyfield (@Stonyfield), Honest Tea (@HonestTea), Earthbound Farm (@EarthboundFarm), and Happy Family (@HAPPYsuperfoods). Using the hashtag #wienervention, we’ll be chatting about better-for-you BBQs, including prep tips, recipes, giveaways, and more! Congratulations on taking the step towards cleaner wieners. Happy grilling! Kelly Kasper is Applegate's Digital & Social Media Specialist. She has managed social media communities for numerous Fortune 500 CPG brands, and previously helped to establish a network of more than 10,000 food and review bloggers. A graduate of Penn State University, Kelly's passions are running, cooking, yoga, and music. When she's not posting to Facebook, snapping Instagram pics, or Tweeting, you can find her out in the sun or relaxing at home in New Jersey, where she resides with her husband and kitty.